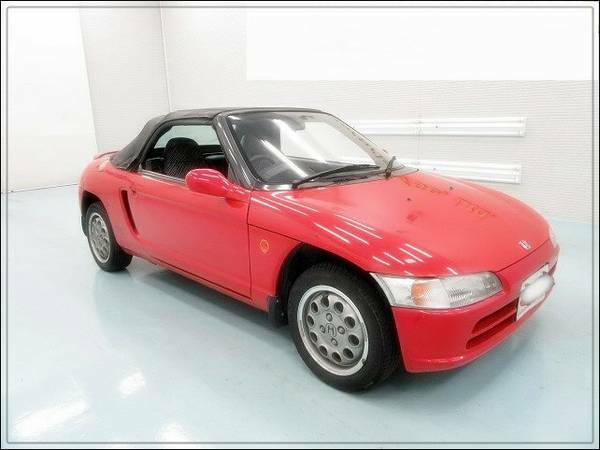 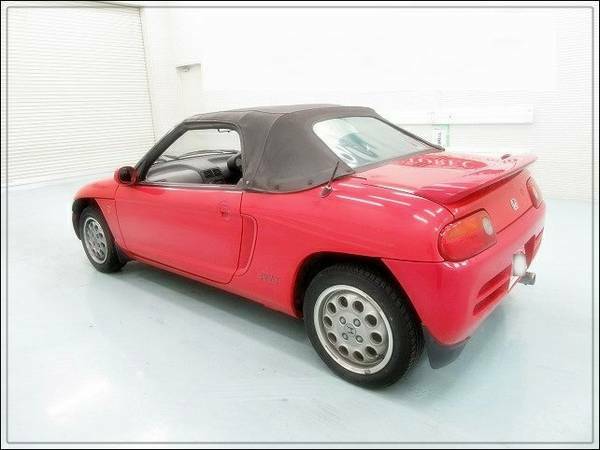 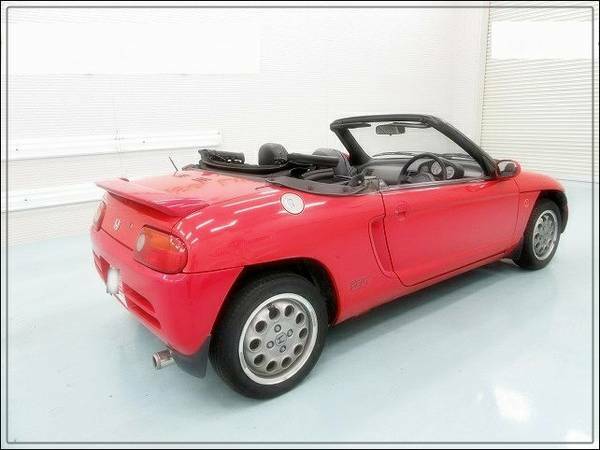 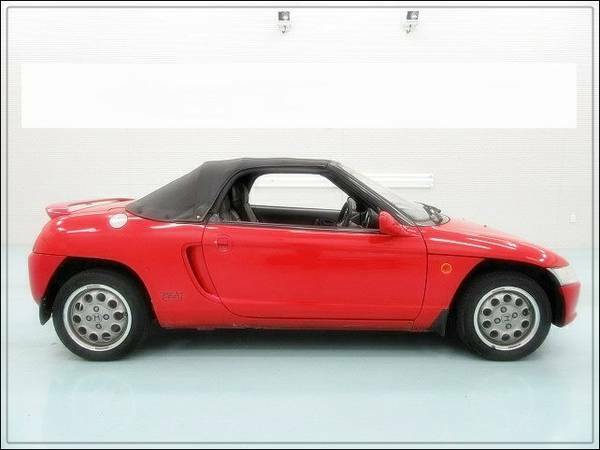 This car may not seem so weird at first glance, but it is very small and it was never imported into the USA. 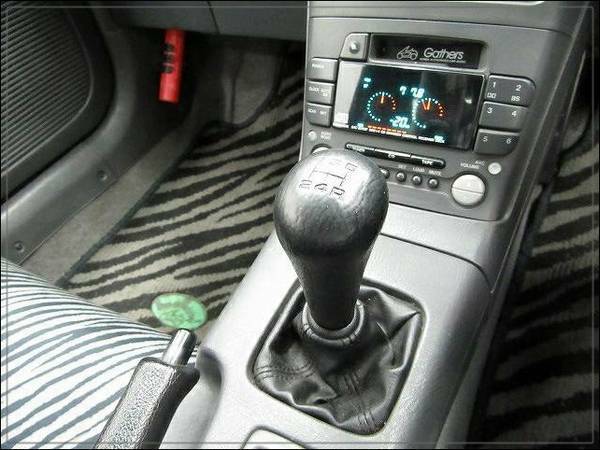 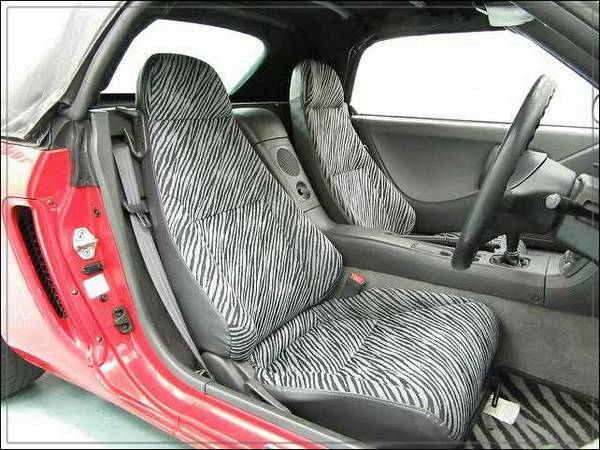 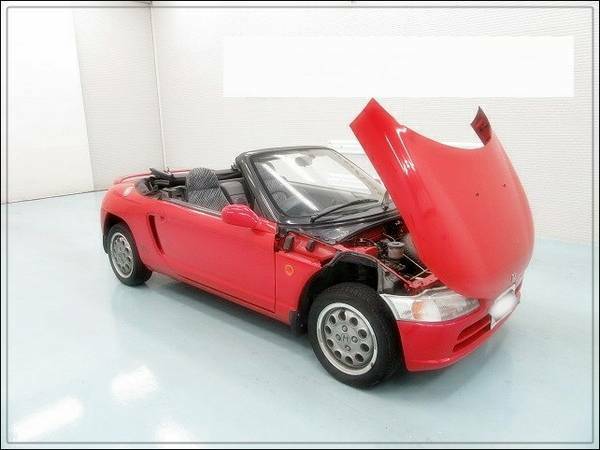 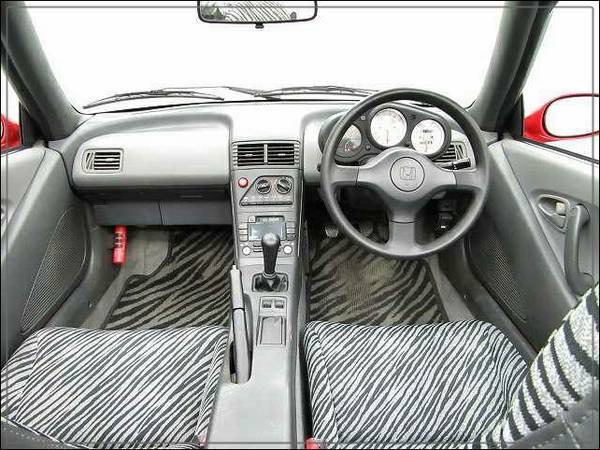 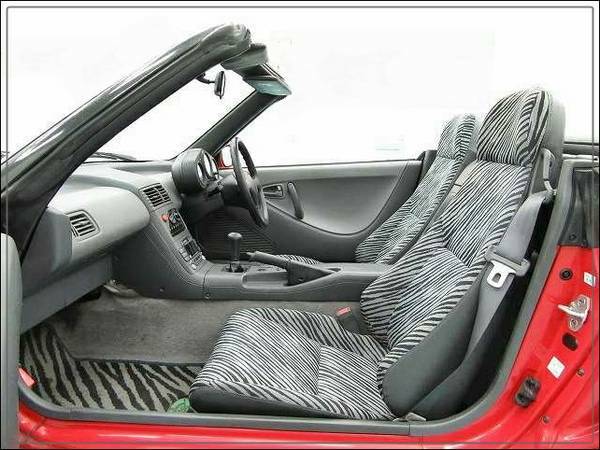 Combine This little JDM convertible boasts a zebra pattern interior and low mileage. 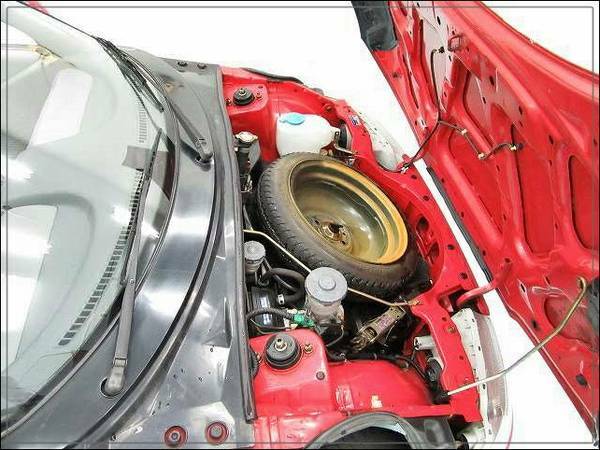 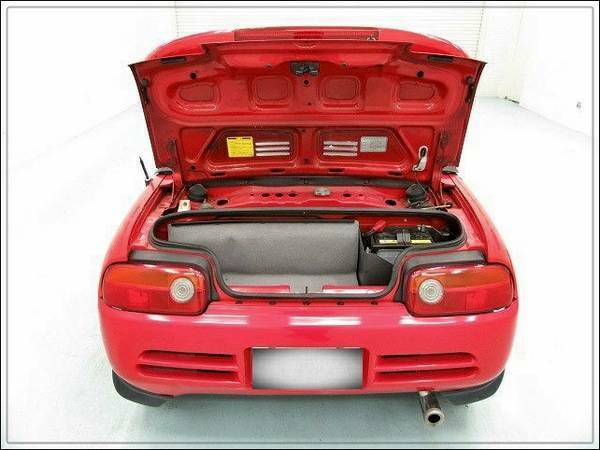 The Car is located in Richmond BC, Canada and can easily be imported into the USA. 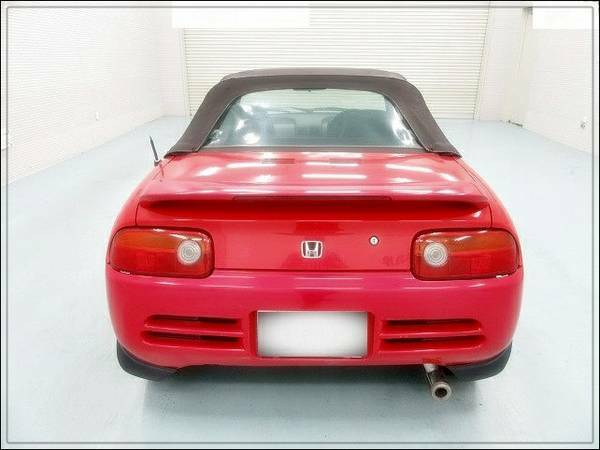 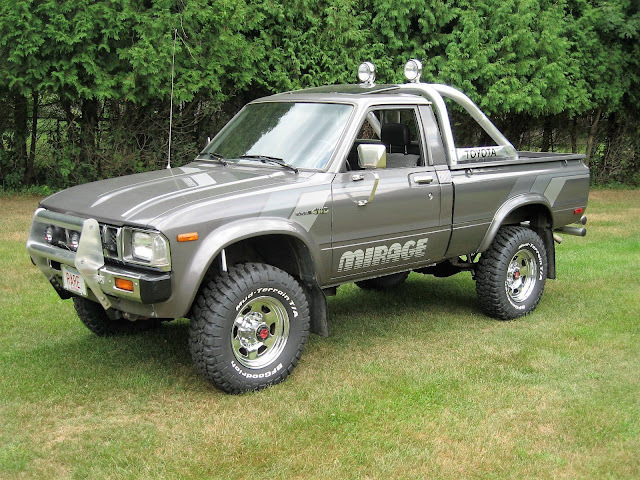 This car is eligible and allowed to import anywhere in the United States. 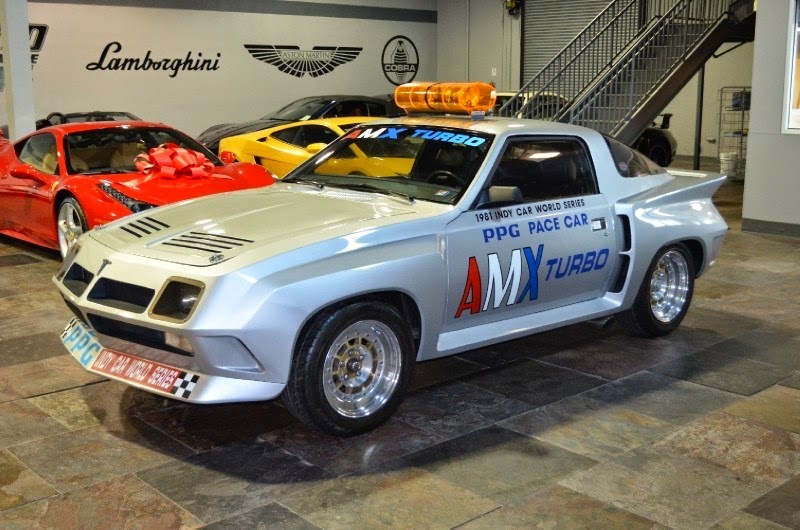 For California residents, please check your DMV on your state. 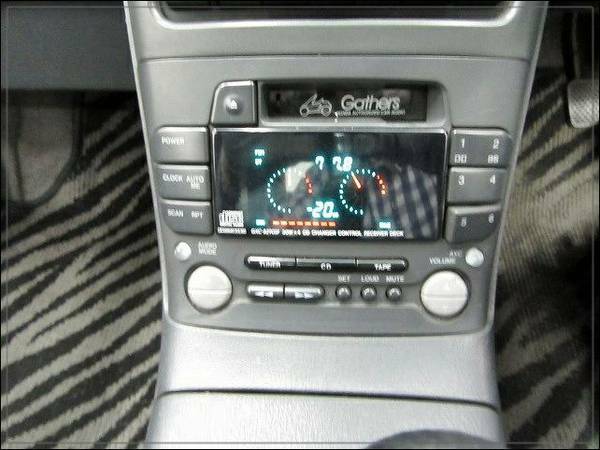 For other U.S. states, please check the rules of the local DMV in your area. 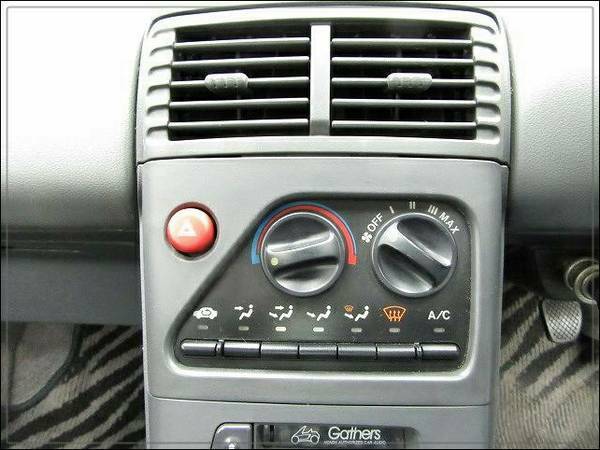 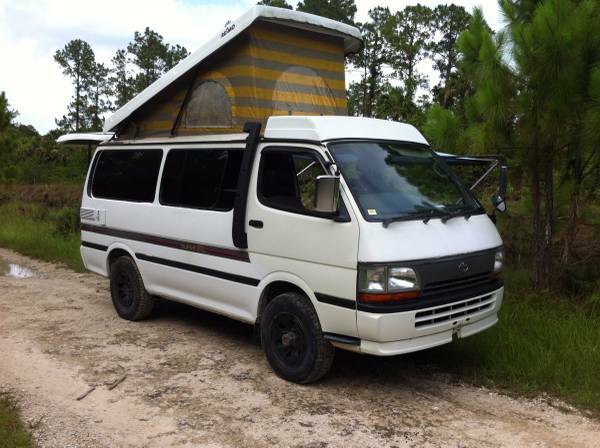 From the Seller's Description on Craigslist.com.